We know how frustrating this can be, you have spent a lot of hours reading through the professor's research interest and papers to enable you to write an eye-catching email but you got no reply. The search for a potential graduate school--Master's or Ph.D. supervisor is not easy. Some are lucky to get a Professor's attention after a few tries but most aren't lucky. You need a lot of patience and perseverance if you are going to succeed at this. If you do not get a reply after about 2 weeks then you may want to send them a reminder. But how do you do that without sounding too desperate or just plain annoying? 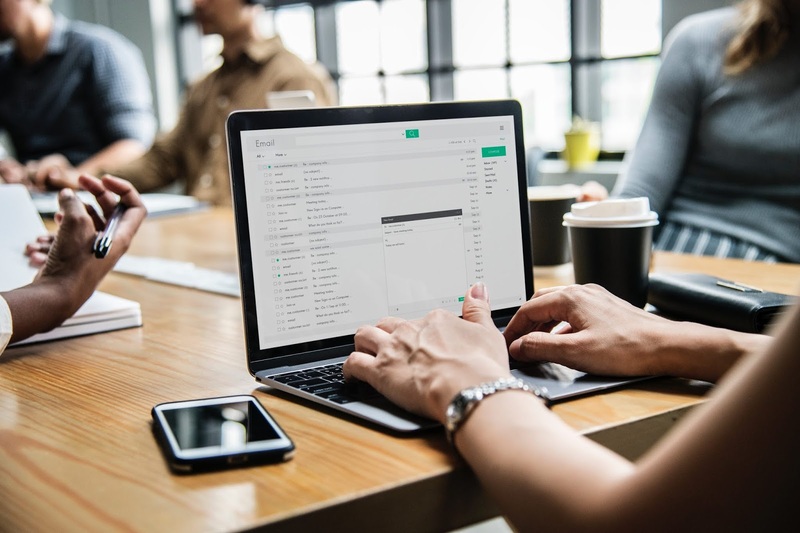 First of all, you do not need to resend them the exact mail you sent previously, what you need to do is to send them a short note that would increase the chances of your previous email getting read. Doing this also shows the professor that you are really interested in working with him/her in particular. I wrote you a letter about two weeks ago, but given the uncertainties of email I do not know whether you received it. Thus I am resending my note just in case.